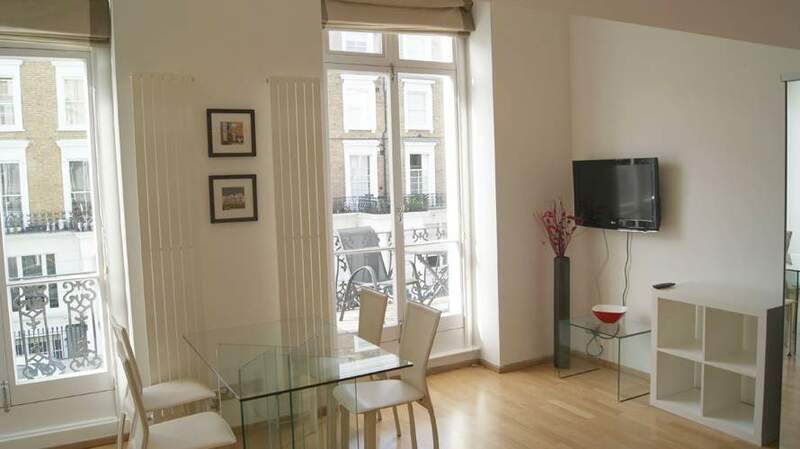 From the bustling high street shops of Notting Hill, to the tranquil parks of Kensington Gardens and Hyde Park, this lovely furnished studio flat is within easy reach of them all. 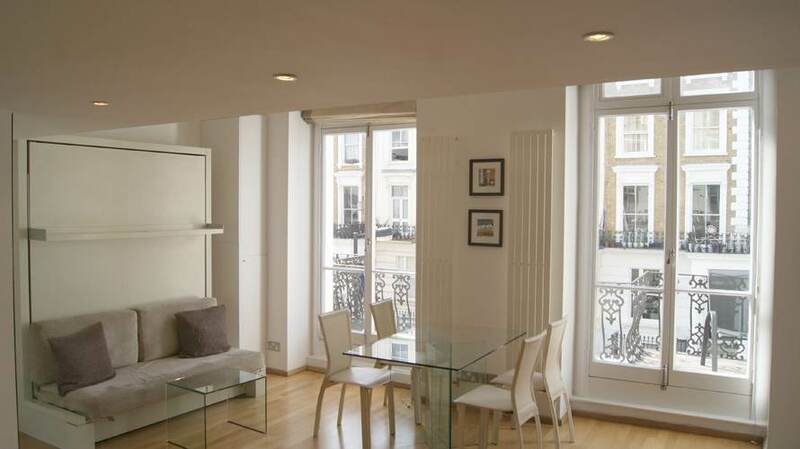 Situated on the first floor of this attractive period building, the flat has high ceilings, large windows and a generous living space - the main living space extends to 30 sq metres and there is an additional 9 sq metre sleeping deck on a mezzanine level above. 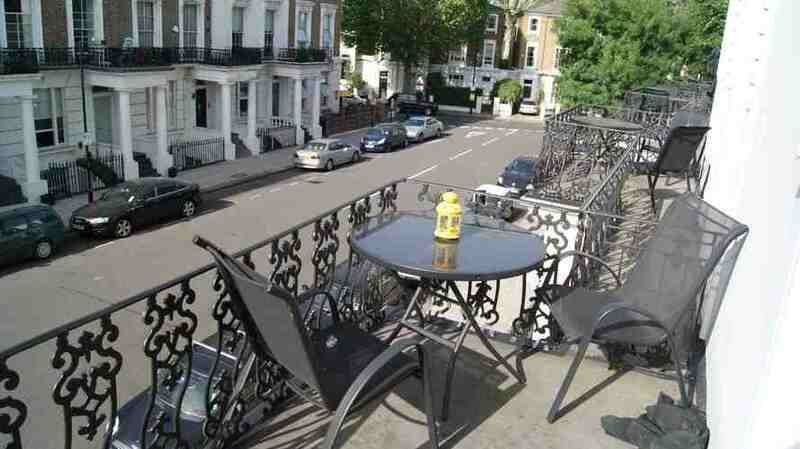 The flat also has its own balcony overlooking the lovely St Stephens Gardens as well as access to a rear communal garden. 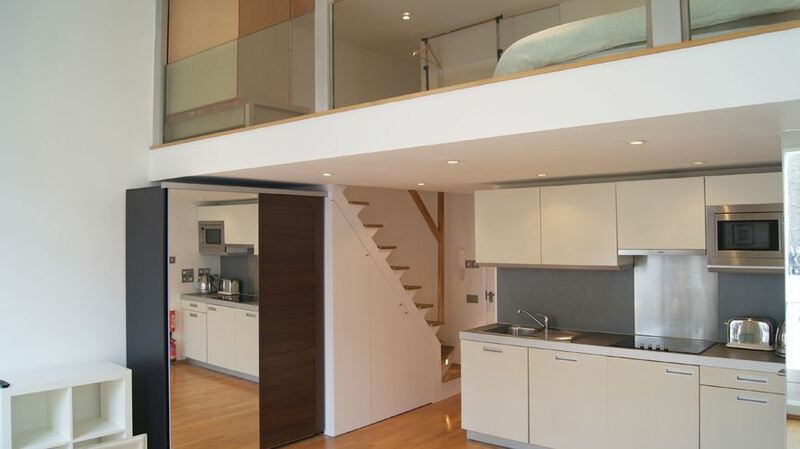 Inside, the flat is finished to a high standard, with fully fitted kitchen and smart shower room. 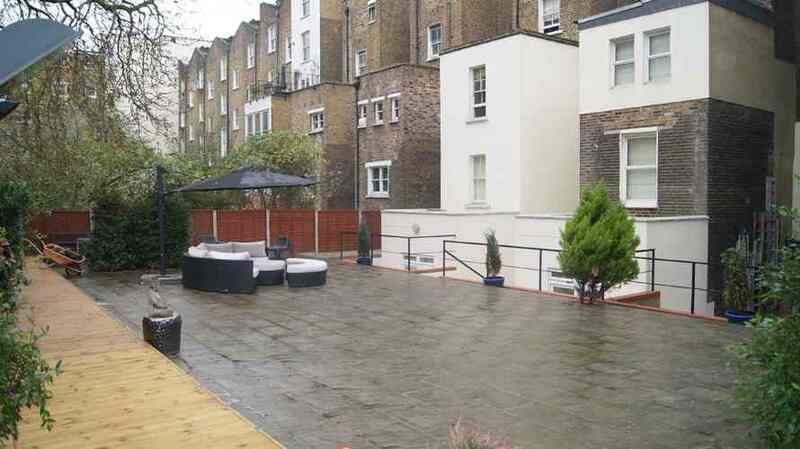 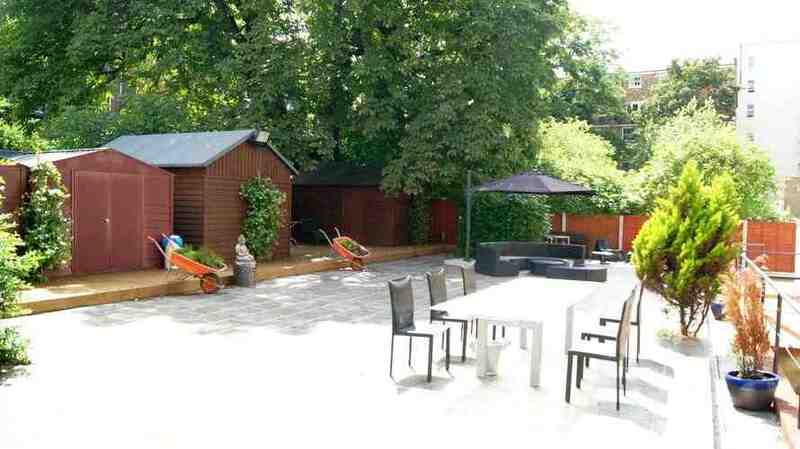 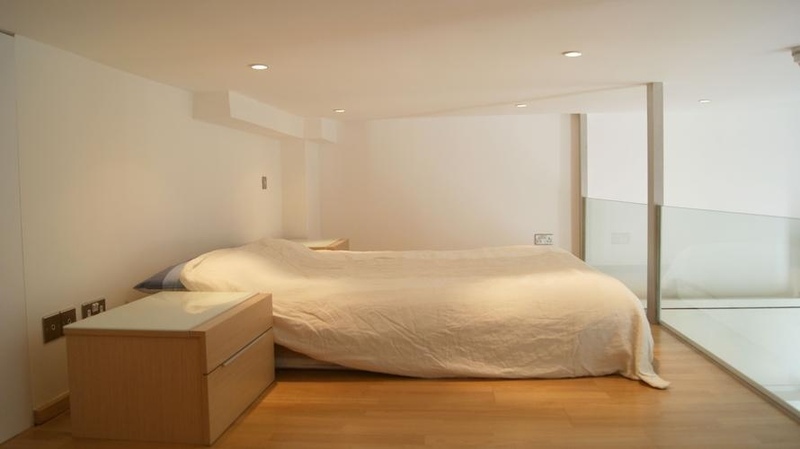 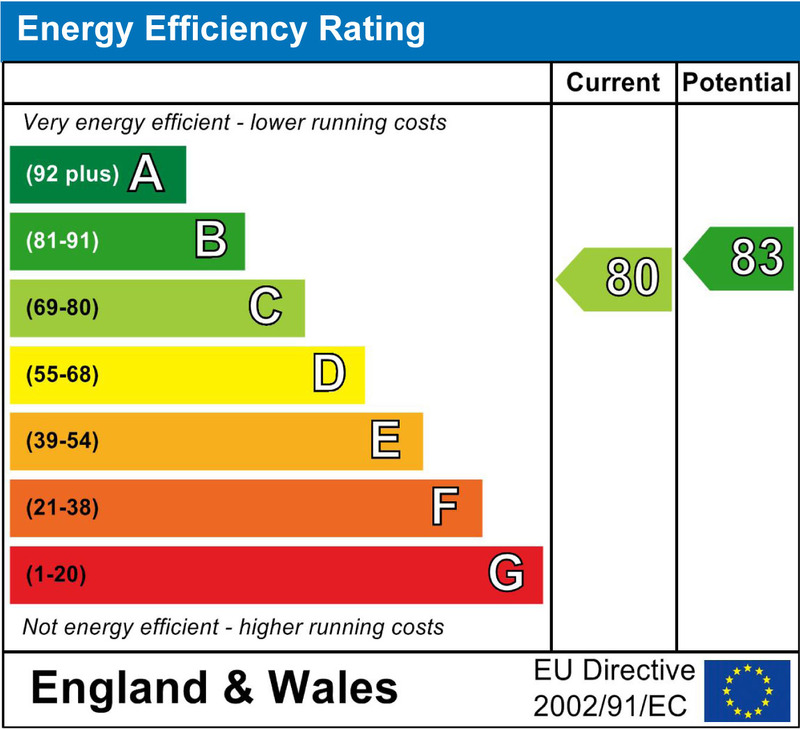 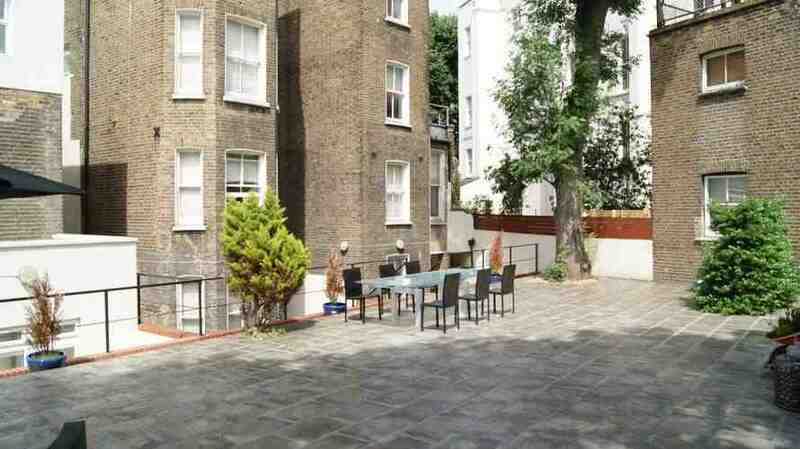 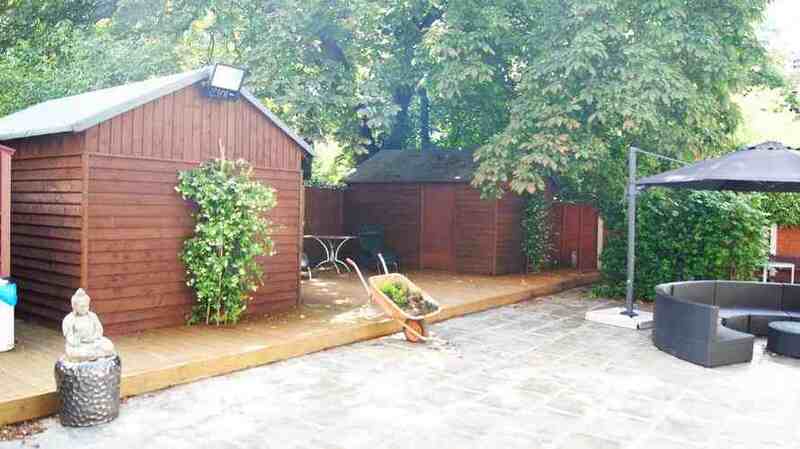 Nearby are two London Underground stations, Royal Oak and Notting Hill Gate.